Becoming a Mother: Reflections on Adoptive Parenthood is the first book by an Irish adoptive parent about the experience of adopting a child from outside Ireland. Written by Newbridge resident and Kilclare native, Mari Gallagher (nee Guckian), it tells of her longing for motherhood through to meeting with her beautiful son and daughter, in Russia and Kazakhstan respectively. The book teases out the complexity of emotions and bureaucratic hurdles in the adoptive process, drawing from Mari's own personal experience and explores the reality of becoming an adoptive parent. 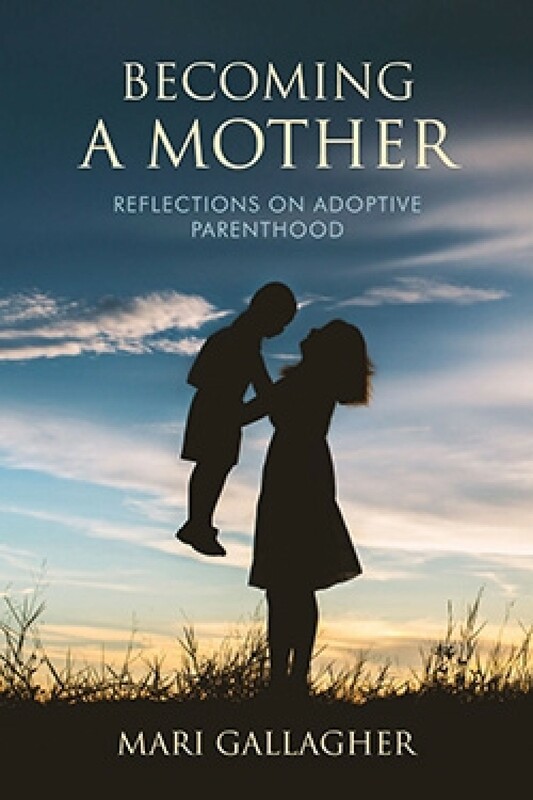 The book has a particular focus on intercountry adoptive parenting as well as looking at adoption from the other viewpoints: those of the adopted person and the birth parent. The book explores issues around the topic of adoption: the secrecy and silence that still pervades adoption, the primal desire to parent that drives adoptive parenting, the tumultuousness of search and reunion, the tragedy of adopted children delaying their search for the birth parent. Elsewhere in the book there are shared experiences and tips on bonding with the adopted child as well as a look at parenthood for the adopted person. Becoming a Mother: Reflections on Adoptive Parenthood is published by Orpen Press price €16 and will be available for sale at the launch in Drumshanbo Library, November 1 at 5pm and in bookshops. Mari Gallagher is a psychotherapist and adoptive parent to two internationally adopted children. Her articles have been published in Irish Medical News, Irish Medical Times, Irish Times and The Irish Journal of Counseling and Psychotherapy. Mari is a regular speaker at Barnardos post adoption training workshops. A portion of the proceeds of this book will be donated to Barnardos Post Adoption Service.